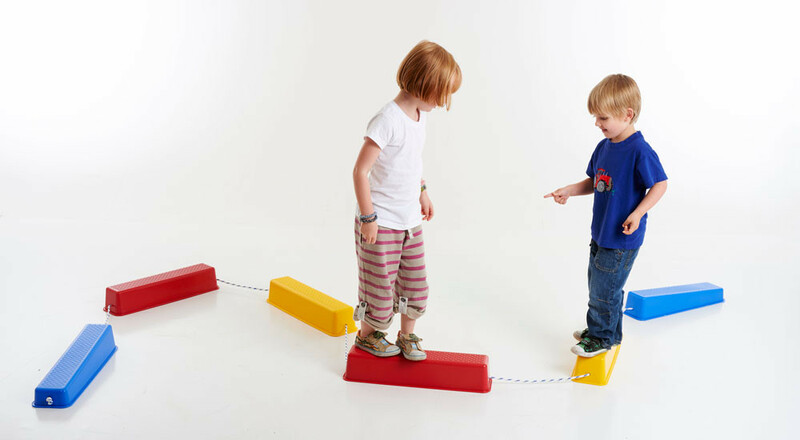 This set of 6 logs provide an excellent gross motor activity where balance and direction are developed . 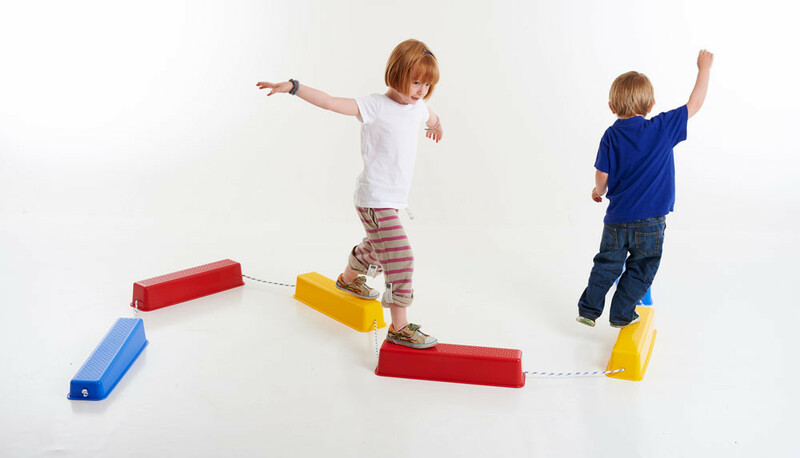 Gaining confidence and a sense of achievement result from improved coordination, balance and correct movement. Each log has a ribbed top platform to help prevent slipping. The logs are connected with rope, which may be adjusted to different lengths for different combinations and degrees of difficulty.